Improve your business’s market focus. According to the research findings of two leading researchers on business strategy, market focused enterprises are more profitable, enjoy higher levels of growth, and exhibit better performance than their rivals. 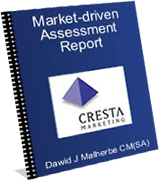 The Market-driven Assessment Model (MDAM) can help you to achieve those objectives, but how does it work? 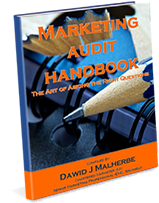 It offers practical advice on how to conduct marketing audits, what audit questions to ask, and how to compile a marketing audit report and strategic marketing plan.This e-book can help you in unlocking your enterprise’s skills, resources and capabilities! 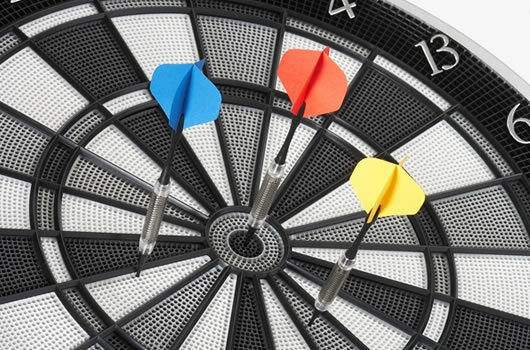 Targeted solutions for superior market focus. 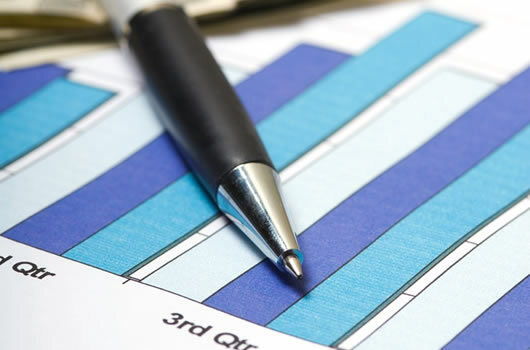 The reports offer targeted, customized, and personalized solutions for each of your enterprise’s 4C key strategic market performance areas, i.e. Customer Focus, Company Focus, Corporate Strategy Focus, and Competition Focus. 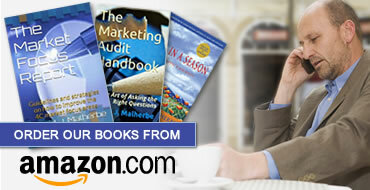 Sign up for free access to the marketing resources. Download the articles, case studies and research materials, they are free. 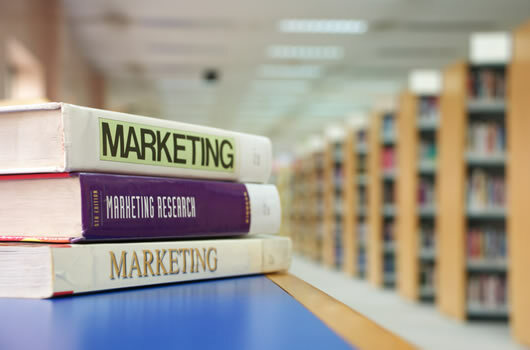 This material aims to equip marketing decision-makers with relevant information on strategic issues such as market focus, innovation, marketing strategy, social media, brand building, etc. 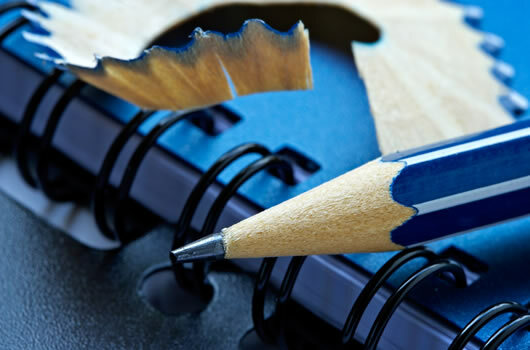 Since 1998 Cresta Marketing provides quality services and products to a variety of clients - ranging from small, medium to large organizations. Services and products include consulting, mentoring and advising clients on strategic marketing solutions, as well as analyzing, planning and implementing marketing outcomes.